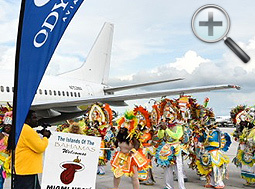 As the Miami Heat prepares to start its training for the upcoming NBA season, the three-time championship team received a uniquely Bahamian welcome when they touched down in New Providence - a Junkanoo performance. 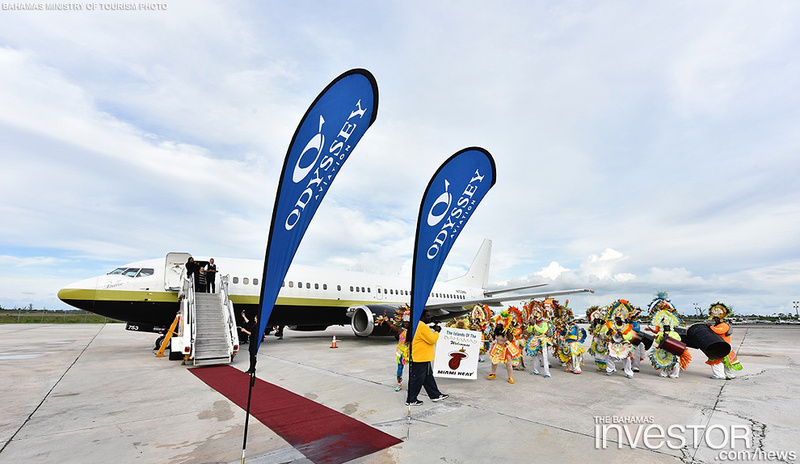 As the Miami HEAT prepares to start their training for the upcoming NBA season, the three-time championship team received a uniquely Bahamian welcome when they touched down in New Providence yesterday – a Junkanoo performance. 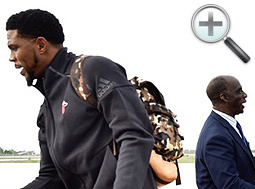 A few of the players danced to the Junkanoo music as they disembarked the aircraft at Odyssey Monday evening. 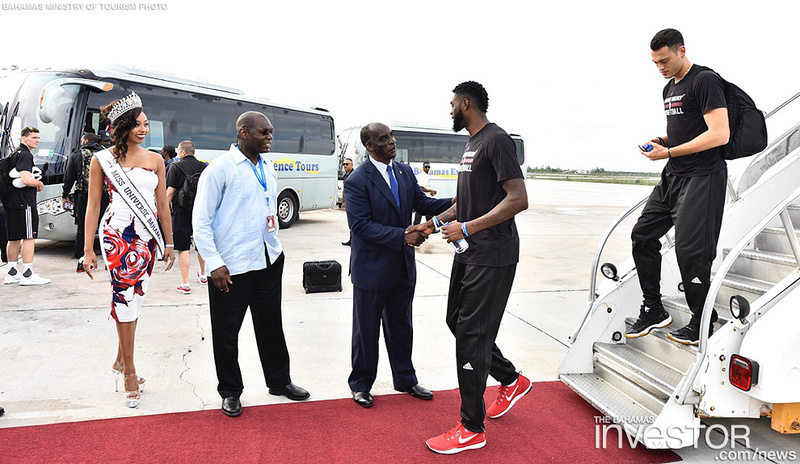 Sixty-seven Miami HEAT players, coaches, support staff and executives are in town for the team’s training camp including centers Udonis Hadley and Hassan Whiteside, team owner Pat Riley and executive Alonzo Mourning. The team will conduct two-a-day practice sessions at the Atlantis Resort’s conference room, which has been transformed into a basketball court. 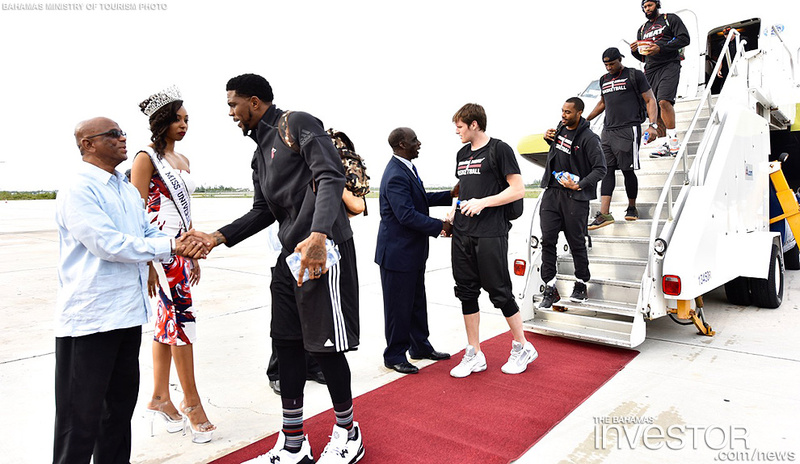 This is the second time that the Miami HEAT has held a training camp in The Bahamas. The team previously held its training camp at Atlantis ahead of the 2013/14 season. The Bahamas is the first and only destination to host a HEAT training camp. 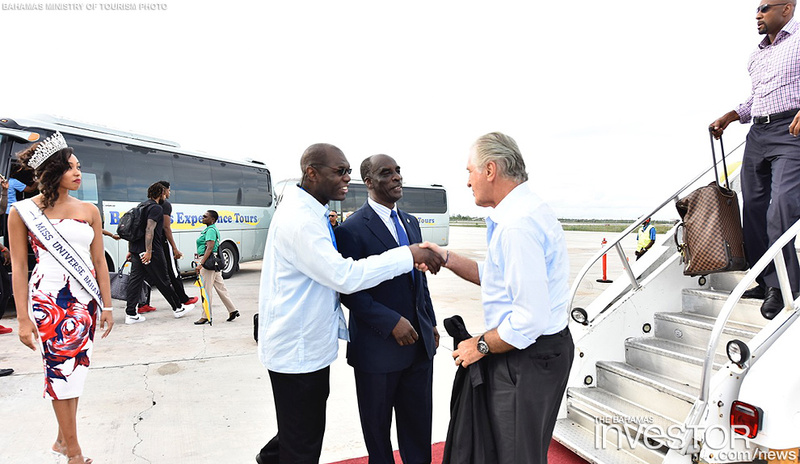 Senior Director of Sport Tourism Greg Rolle said yesterday that the team’s decision to return to Nassau speaks volumes about the attractiveness of the destination. “For the Miami HEAT to ask us to come back to The Bahamas for the second lap, that shows the level of friendship and partnership that we have with them and that also shows everyone that on the first lap in 2013, we did an incredible job for them to say they want to come back again,” Rolle said. 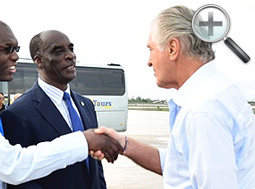 Rolle added that the Miami Heat’s trip in 2013 help to boost visitor arrivals in the last quarter of 2013 and resulted in millions of dollars in advertisement for the entire country. Rolle said he expects similar results this time around. The camp will run today through October 1, 2016. On Thursday, the team will hold a basketball clinic for 150 Bahamian students across the country. The Miami HEAT has an ongoing multi-year partnership with the Ministry of Tourism. Callenders & Co Counsel & Attorneys this week announced that six new associates have joined the firm, which has offices in Nassau, western New Providence and Freeport. 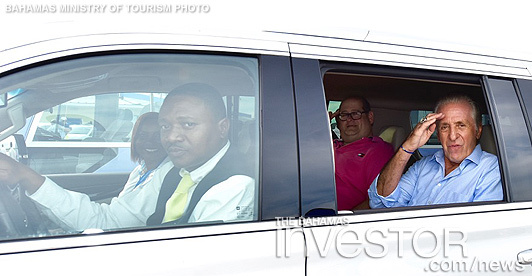 Ambassador of the People’s Republic of China to The Commonwealth of The Bahamas Huang Qinguo visited Grand Bahama recently, with the Minister for Grand Bahama Dr Michael Darville welcoming the diplomat to the nation’s second city, September 22, 2016.